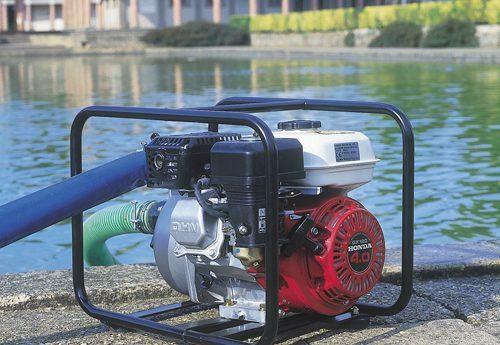 The Laois Hire range of pumping equipment can help to clear potentially damaging water from almost any area, both efficiently and effectively. 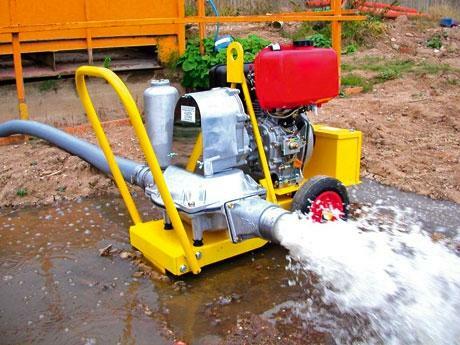 The plumbing equipment range includes pipe threading and pipe cutting equipment, but also drain clearance tools for clearing any unwanted blockages. 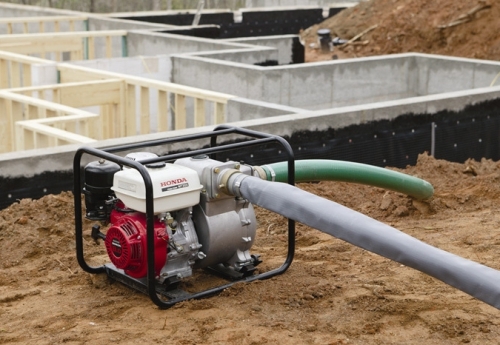 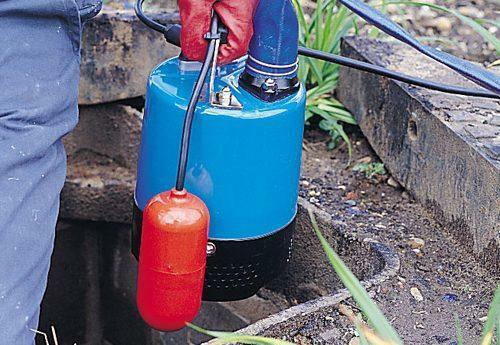 To help with excess water, the pumping equipment available is suitable for varying types of work environment.